My first Maternity and Newborn session!!! I’ve been doing maternity sessions for a while, but never have the guts to try newborn, cuz I always worry about hurting the baby. In the new year, I want to challenge myself to try one thing I never try before. Then, the opportunity come in early Feb., I got a message from Erika, who was nine months pregnant, she ask me if I can shoot her first maternity session, as well as her first boy with her good look husband Eddy. I know this is the challenge I’ve been looking for, so I accept right away. Here are the photos of my first maternity and newborn session, hope you guys like it, and please do not hesitate to contact via email at gallant@gallanthophotography.com for service and pricing. 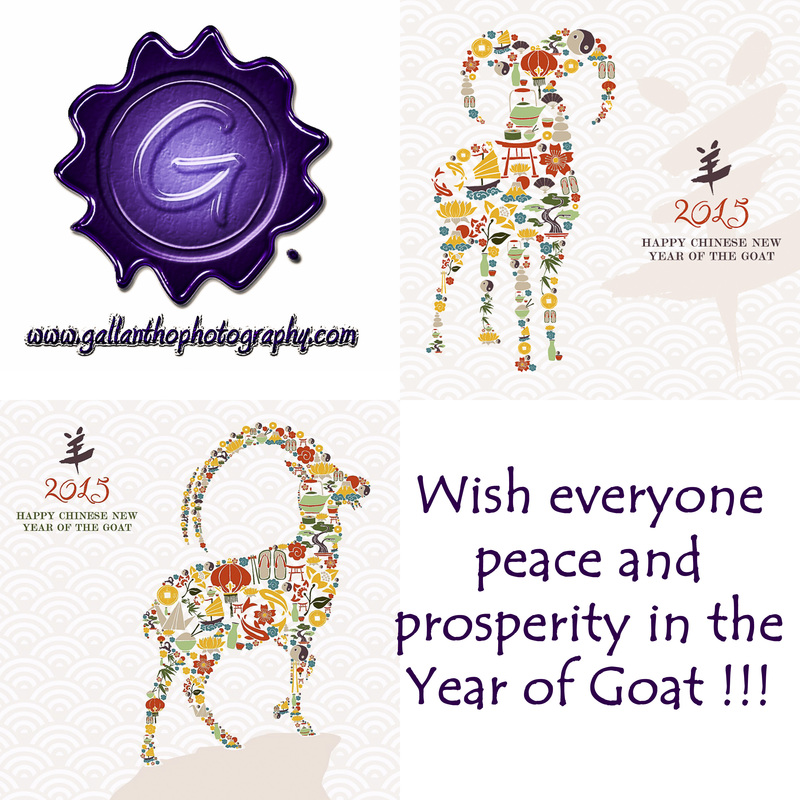 Wish everyone peace and prosperity in the Year of Goat! 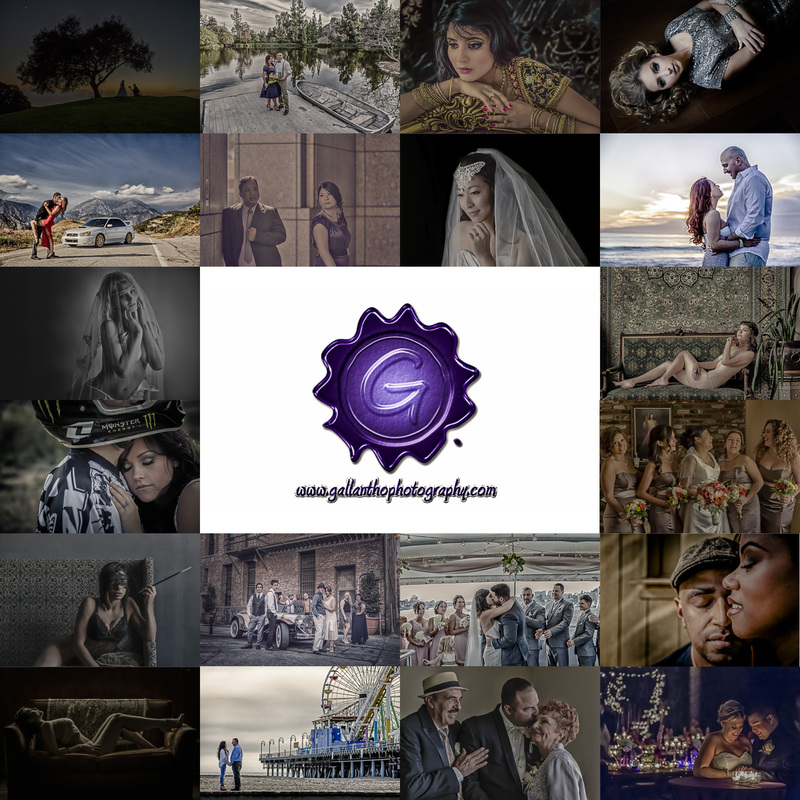 2014 come and gone, thanks everyone for all the love and support, I’ll continue to work hard and capture more beautiful images and memories for you all!!! Happy New Year everyone!!! What a fun and loving maternity session with Isaac and Michelle, a lot joy and love between them, I think I’m a really lucky photographer. Enjoy! Happy Chinese New Year !!! Wish everyone Peace and Prosperity in the Year of Horse !!! This will be my 4th time going to Vegas for WPPI convention, since I’ll be there for a week, from 2/28-3/6, 2014, I’d like to do some shooting as well. It’s a great time to shoot in Vegas without getting sunburn, and perfect time if you are looking for some photos taken away from LA/OC area!!! Also, you’ll get 50% off on all Engagement Collections! Don’t miss it if you want some art works in your house, and this offer doesn’t happen often!!! This is a very unique maternity shoot, we’re not doing it in a studio, not on location, but in a home they’re about to move in, as you can see from the photos below, it’s in an empty room, no furniture, just me and the mom to be and some window light. Very cool, isn’t it? I think this is one of my favorite maternity shoot. If you are looking for some maternity ideas, you may wanna check it out. Enjoy! It was great to get a chance to do a maternity shoot for my dear sister and brother-in-law at their garage. I’m so happy for both of you and can’t wait to be an uncle for the little girl. Just can’t wait to meet her. Congrats once again for both of you!